High-quality Amplifier dust cover for BLACK STAR ARTIST 30 COMBO. High-quality Amplifier dust cover for BLACK STAR HT 1 RH AMP. High-quality Amplifier dust cover for BLACK STAR HT 20 COMBO. High-quality Amplifier dust cover for BLACK STAR HT 5 C COMBO. High-quality Amplifier dust cover for BLACK STAR HT 5 H AMP. 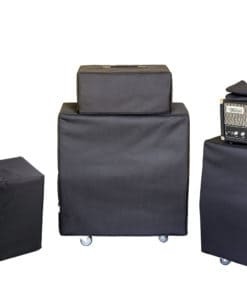 High-quality Amplifier dust cover for BLACK STAR HT CLUB 40 COMBO. 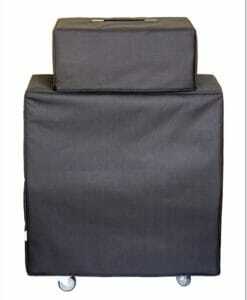 High-quality Amplifier dust cover for BLACK STAR HT SOLOIST 60 COMBO. High-quality Amplifier dust cover for BLACK STAR HT STAGE 60 COMBO. High-quality Amplifier dust cover for BLACK STAR HT STUDIO 20 H AMP. High-quality Amplifier dust cover for BLACK STAR HT 5 R COMBO. High-quality Amplifier dust cover for BLACK STAR ID 260 TVP COMBO. High-quality Amplifier dust cover for BLACK STAR SERIES ONE AMP.